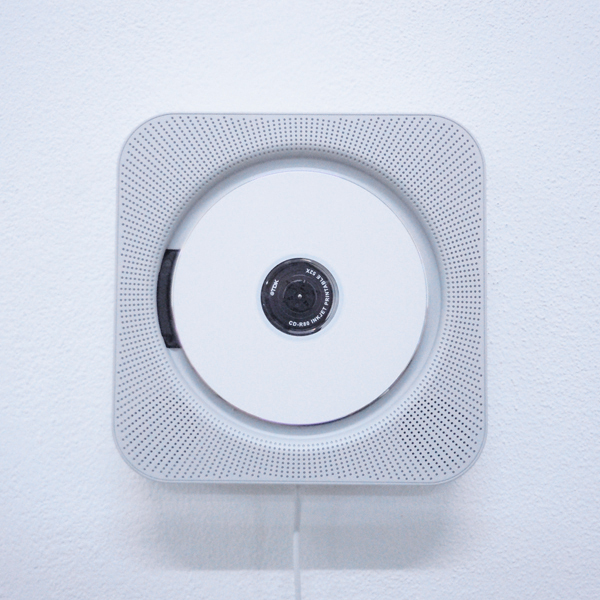 80AU is an installation that spreads mysterious sounds through the exhibition spaces. In this case I have reworked the recording of the electromagnetic waves produced by the planets of the solar system, turning them into a frequency audible to the human ear. The work's title refers to the unit of astronomical measurement (AU = Astronomic Unit) that is normally used to define the size of the solar system in relation to the distance between earth and sun. 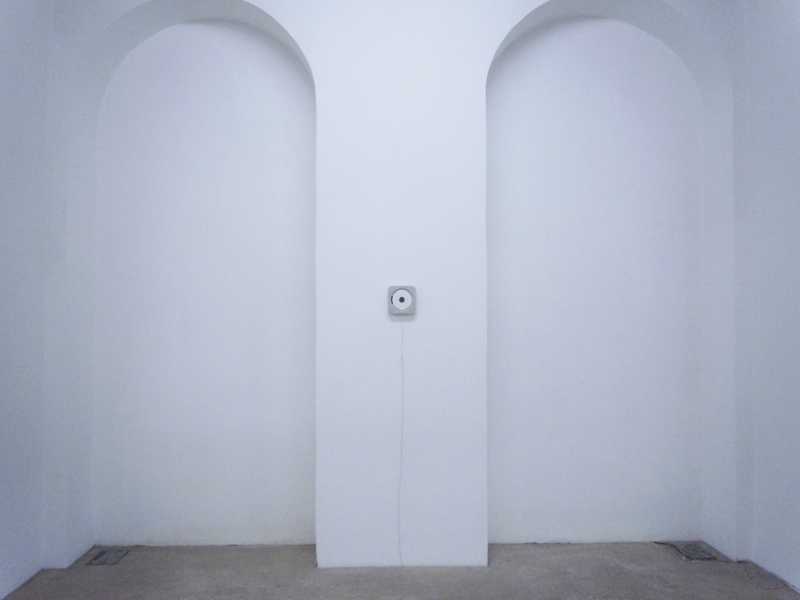 The sound in this work is used as a sculpture material that defines the geography in the - and of the - space. As in previous works, here I try to apply a reversal of plans, thus offering the viewer a different perspective, placing him at the center of a new reference system.